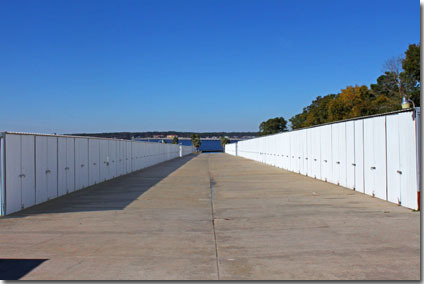 640 dry boat storage units with concrete drives and pads. 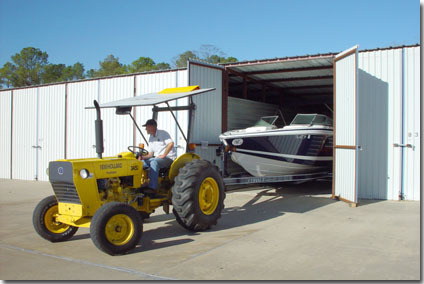 Valet launchers and boat launch tractors insure quick placement of boats into Lake Conroe for tenants. 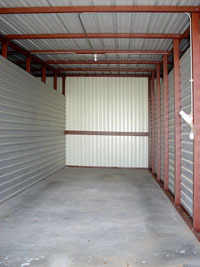 Our Dry storage buildings will accomodate boats over 40′ without lowering canopies or sport racks. Trained tractor drivers pull your boat in and out of the water. Park your car or truck inside your unit, keeping it cool and secure. 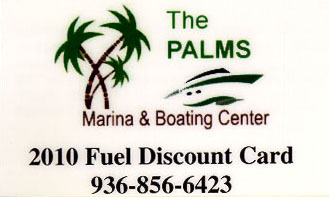 Fuel Discount For E-Z Boat Storage Tenants Our other boating center location, The Palms Marina offers substantial fuel discounts to tenants of E-Z Boat Storage. Tenants are given this laminated card to qualify for the discount. 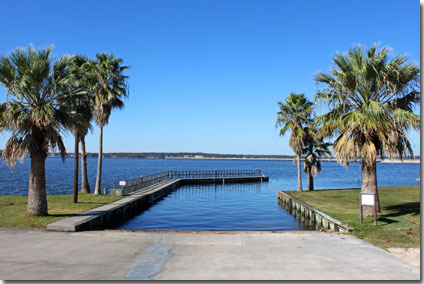 The Palms Marina has the best fuel dispensing dock on Lake Conroe. Loaded with 3 grades of fuel. 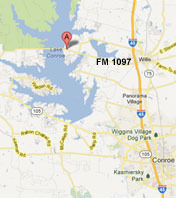 Two pumps operate simultaneously to insure your quick return to boating over Lake Conroe. 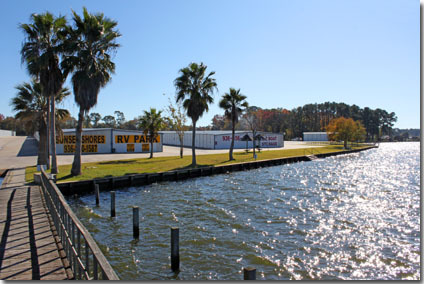 The Palms Marina is proud to be a proud to be a certified Valvtech marina. Be aware that ethanol blended gasoline and ultra low sulfur diesel can cause havoc to your boat’s engine without Valvtect fuel for marine engines.